Ontario Health and Safety Training Archives - F.A.S.T. 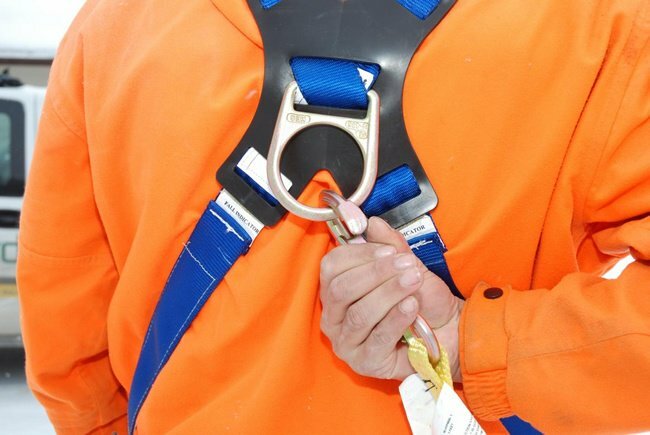 Rescue Inc.
Workers who use fall protection on a construction project must take an approved ‘working at heights’ training program. The training is in the Occupational Health and Safety Awareness and Training Regulation, and is on top of the training requirements under the Construction Regulation. On September 8th, 2016, Ontario’s recently introduced Bill 132 will come into effect. Bill 132 is an act to amend various statutes with respect to sexual violence, sexual harassment, domestic violence and related matters and comes with many required changes to Ontario workplaces. A culture of safety in the workplace goes beyond recognizing and avoiding hazards. 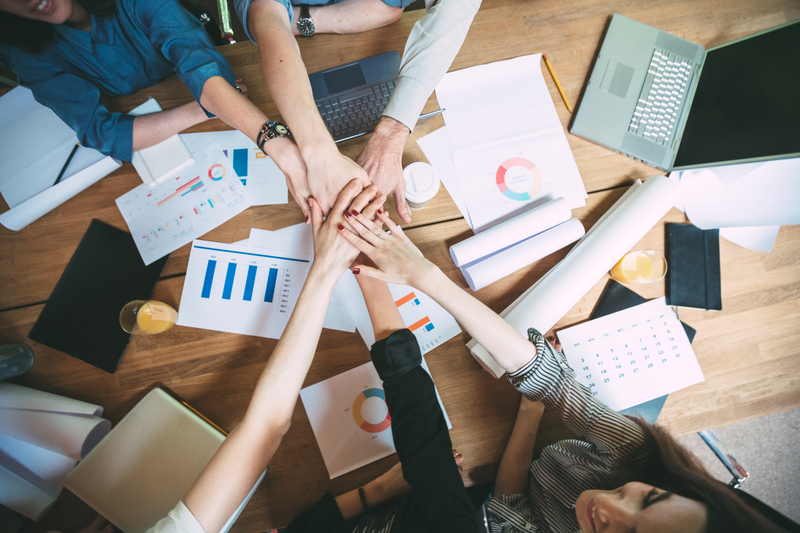 Yes, you can implement the required workplace safety measures … but without engaged employees, you’ll find that your safety measures aren’t as successful as they could be. 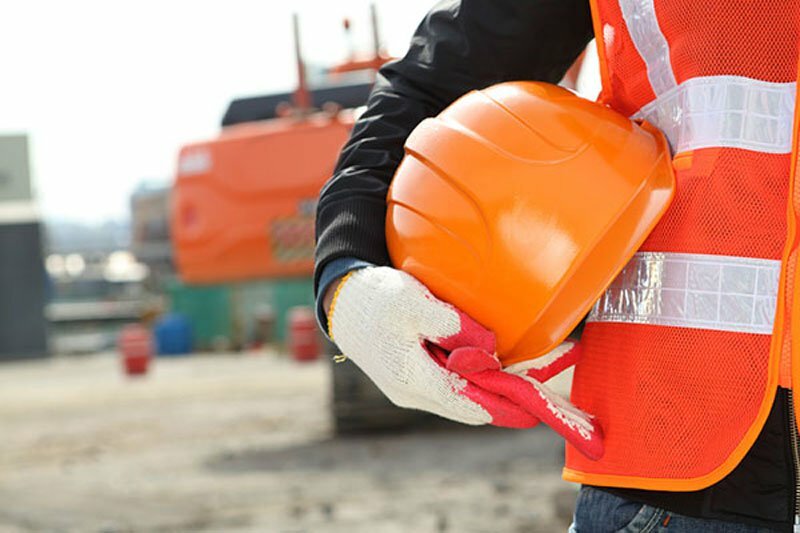 Building a culture of safety will improve the effectiveness of your workplace safety program – reducing injuries and illness and creating a safe environment for your employees. We at F.A.S.T. Rescue take pride in the quality, professionalism, and high standards evident in all our training programs and first aid products. And we want to celebrate and announce that F.A.S.T. 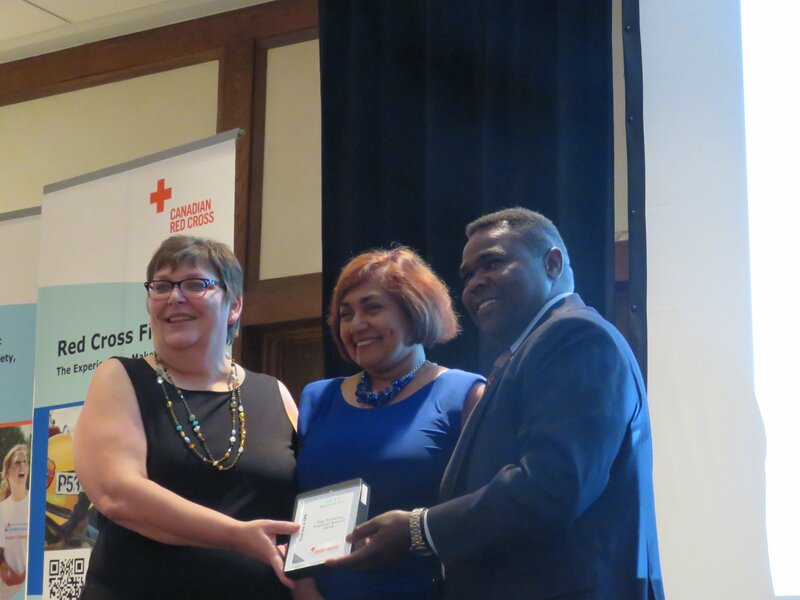 Rescue has received the 2014 Top Trainer Partner Award from The Canadian Red Cross at the recent Red Cross Canada Awards. 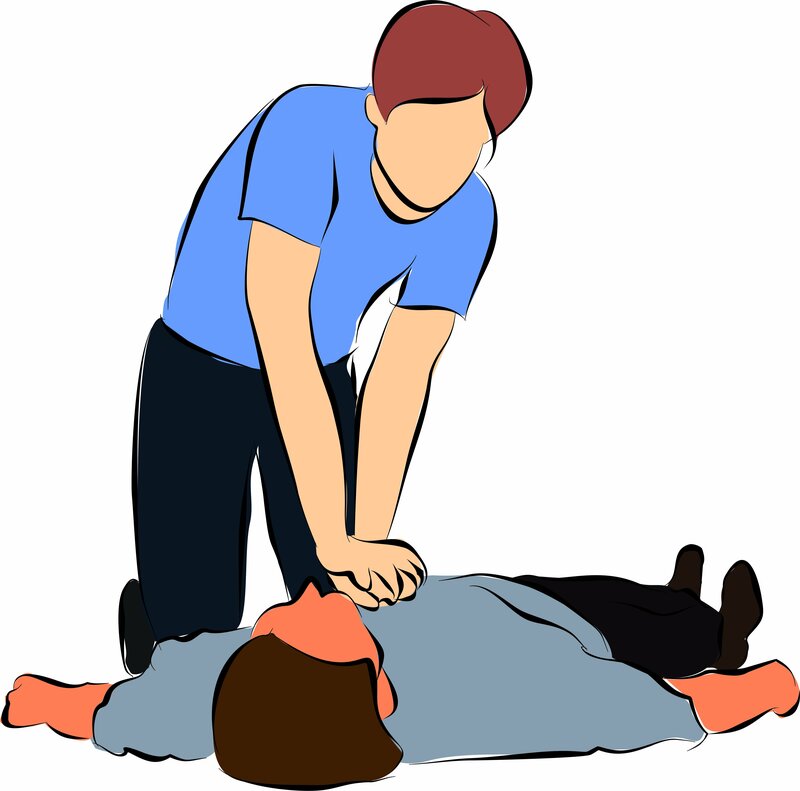 Why Employers Must Provide First Aid And CPR Training? 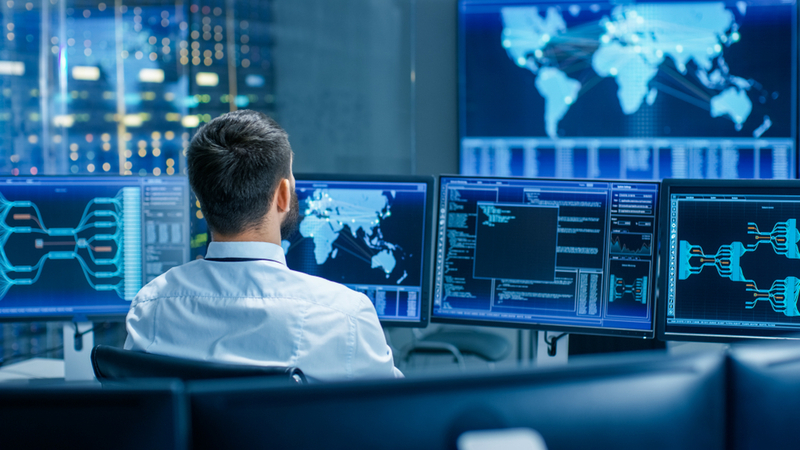 All business owners and managers have an obligation to keep the workplace safe. To do this involves three basic elements: steps to prevent or minimize accidents, adequate first aid supplies and proper first aid and cpr training. Every employer should provide training to make sure its employees know what to do, how to do it and who is in charge in case a first aid or emergency situation occurs. Proper first aid training not only satisfies provincial requirements, but fosters good will among employees, who recognize the care that their company expends to provide a safe and healthy environment for its most valuable asset: its employees. Whether employees work in a high-hazard or low-hazard environment, they face a variety of risks. Shock, bleeding, poisonings, burns, temperature extremes, musculoskeletal injuries, bites and stings, medical emergencies and distressed employees in confined spaces are just a sampling of the first aid emergencies which might be encountered in your business. These risks are compounded when employees don’t feel well. Their lack of concentration can result in costly injuries. 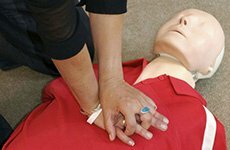 Continue reading Why Employers Must Provide First Aid And CPR Training? Knowing how to avoid hazards in the workplace can help keep you and your employees safe from injury. Do your employees know how to work safely? Do you know your health and safety responsibilities as an employer? On July 1st 2014, basic health and safety training became a requirement in the province of Ontario. All employers must now keep a record of Basic Awareness Training on health and safety for their supervisors and workers.